What makes antique terracotta so special? Discover how antique terracotta can add value to your house. Have you ever visited an old building, and looked down and noticed the floor? If you have, then you may have noted that these historic floors, which are hundreds of years old, have a notable quantity of imperfections. 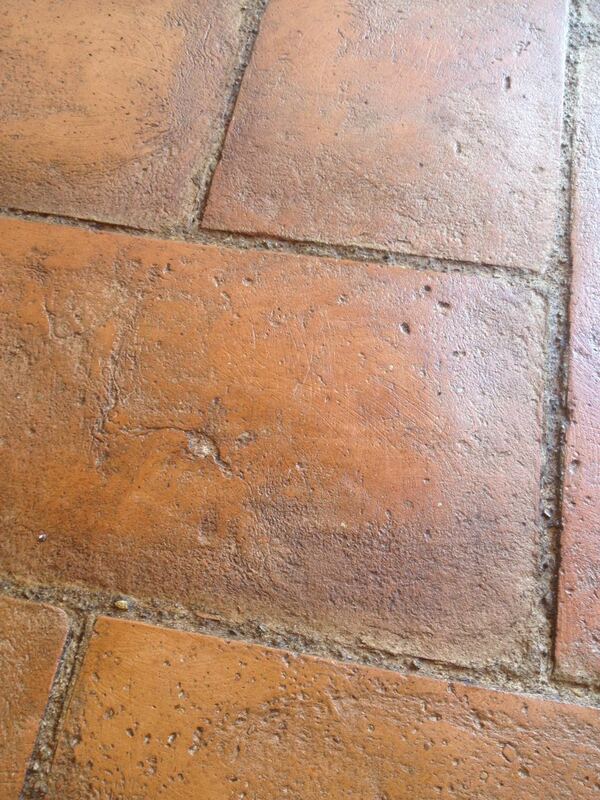 The method we use to produce our terracotta tiles is the same as the ancient Romans used to make their bricks. The technique has been passed down throughout history and remains the same today. That in itself speaks volumes about the quality of this process. It has survived unchanged for centuries (but that’s another story for another time). But there is one change that time has brought. Let me let you into the secret. The making of terracotta tiles is now carried out on the concrete floors of our factories. Concrete did not, of course, exist in Roman times so tiles were then produced on the earth, in fields. The tiles took on the variations and roughness in these surfaces which created the imperfections in the tiles we consider so attractive today. 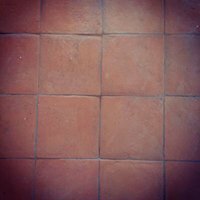 Our line of Antique Terracotta reproduces the tiles of the past. 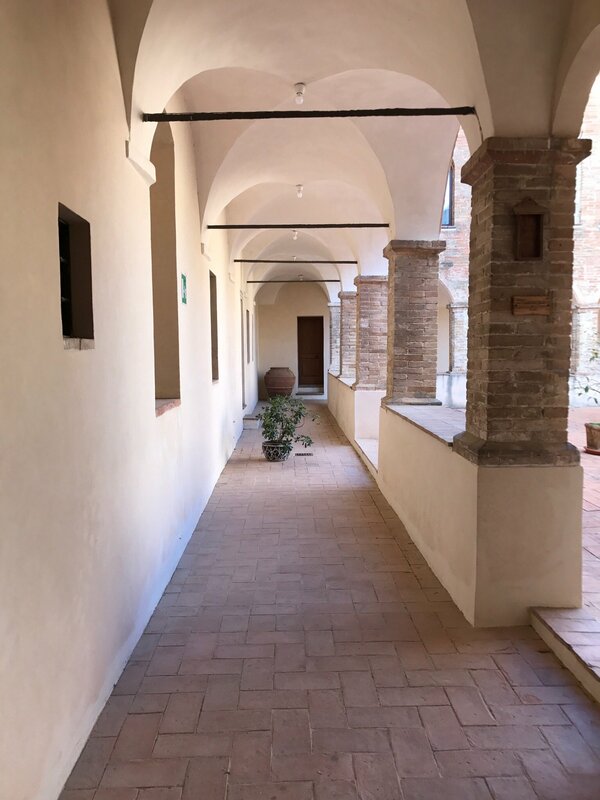 It is a terracotta that is predominantly used in renovations and restorations, but it is also perfect for those wanting to create an atmosphere that elicits a touch of history and culture from the past.